GoGetter Inc. is Winnipeg’s premier “White Glove” moving services provider! Offering more than just moving, extra services include donations/garbage removal, furniture assembly, pick-up and delivery, and more! Licensed, insured, bonded, and uniformed, GoGetter staff are always ready to help. 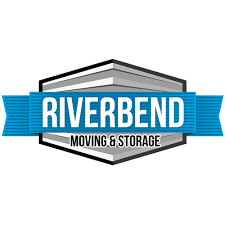 Riverbend Moving and Storage is dedicated to providing honest, dependable service to ensure a smooth and stress free move for our customers. We are proud to provide all inclusive services (packing, moving and storage) both locally, nationally and internationally with pre-screened professional movers. At Riverbend Moving and Storage, we don’t just deliver your items, we deliver your happiness. 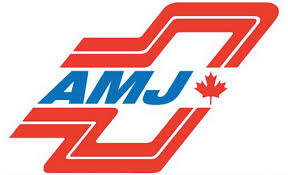 Quick Transfer Moving & Storage have been moving families and businesses for over 50 years. Servicing the City of Winnipeg and all areas of Manitoba, Quick Transfer provides expert moving services for local, national and international moves.